A man has been left in critical condition following the assault. 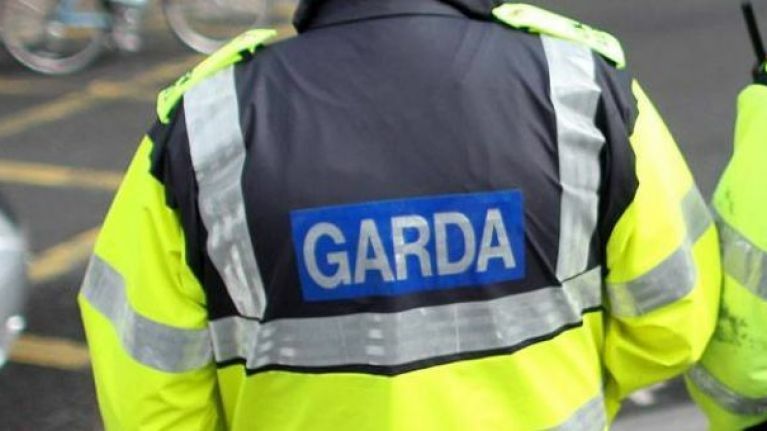 Gardaí are appealing for witnesses following an alleged assault that occurred in the early hours of Sunday morning (10 February), on The Square, Killorglin, Kerry at approximately 2.20am. A man in his early 30s was seriously assaulted during an incident. The man was then removed to University Hospital Kerry and his condition is currently being described as critical.